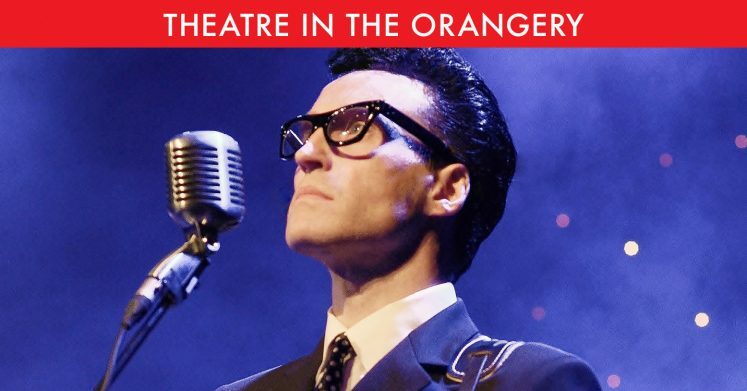 When Buddy Holly died in a plane crash in 1959 aged just 22 he was already a star – today he is a legend! His songs are all-time classics, and no one does them better than Spencer J, whose performance delivers in a big way! 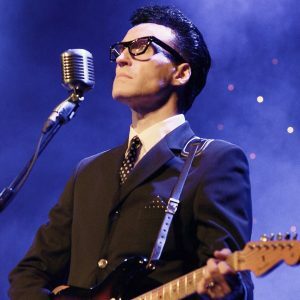 Wearing stunning 1950’s jackets, vintage horn-rimmed specs and playing the same sunburst Fender Stratocaster guitar that Buddy Holly used to make Rock ‘n’ Roll history, Spencer J has perfected the Buddy Holly look as well as the sound. This upbeat show features all the legendary hits – ‘Peggy Sue’, ‘That’ll Be the Day’, ‘Oh Boy’, ‘Heartbeat’, ‘Maybe Baby’, ‘Rave On’, ‘Not Fade Away’… the list goes on. Arrival Time:6:30pm. Dining: 7pm. Carriages: 11pm.